Congratulations on the soon to be the newest member of your family! Having a baby is a life-changing occasion and there are many things to celebrate: your baby’s new life, your new life as a mother, father, and a family of three. There will be ups and downs, laughs, nights of crying, and heaps of pictures taken of every cute, lovable, and tender moment. Start this new phase of life with a celebration at our party venue, Alegria Gardens. Baby showers can be simple, beautiful, elegant, but most importantly, they should be amazing. 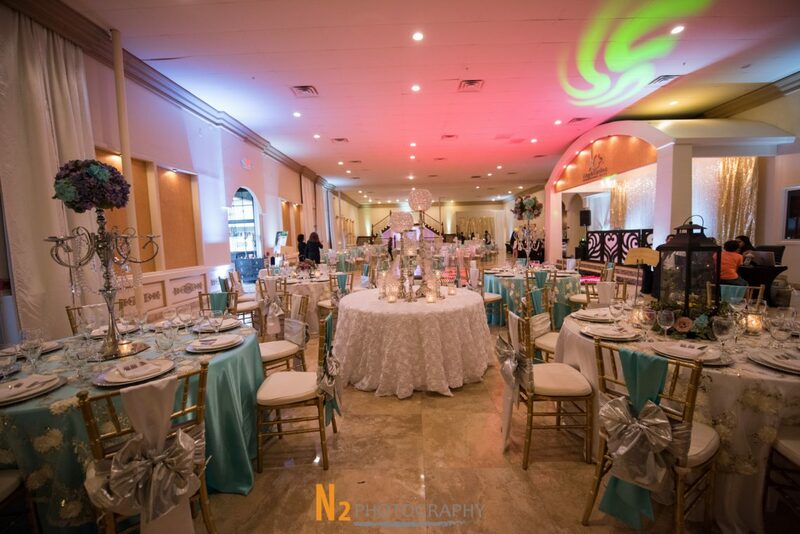 From the smallest detail to the last decoration on the ceiling or walls, the party planners at our banquet hall are experts at designing fantastic events. The only thing you need to do is bring your whole family and all of your friends and we’ll take care of the rest. 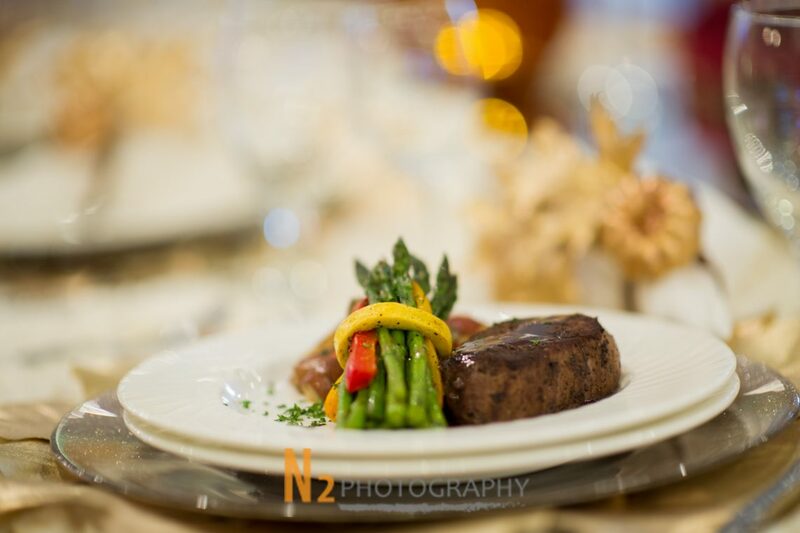 Catering: Come ready to taste a variety of foods made fresh by our experienced chefs. Cake: A celebration isn’t the same without a decadent cake. Transportation: We’ll bring you to the event and take you where you need to go. Music: You can choose your own tunes, or our DJs will supply the appropriate music. Photography and video: We’ll be there to capture each beautiful moment. If you need anything else, we will do our best to accommodate you. Alegria Gardens loves to bring people together to celebrate special occasions. The birth of a baby is certainly an occasion that needs special attention. We want you and your family to feel comfortable and at ease in our space. 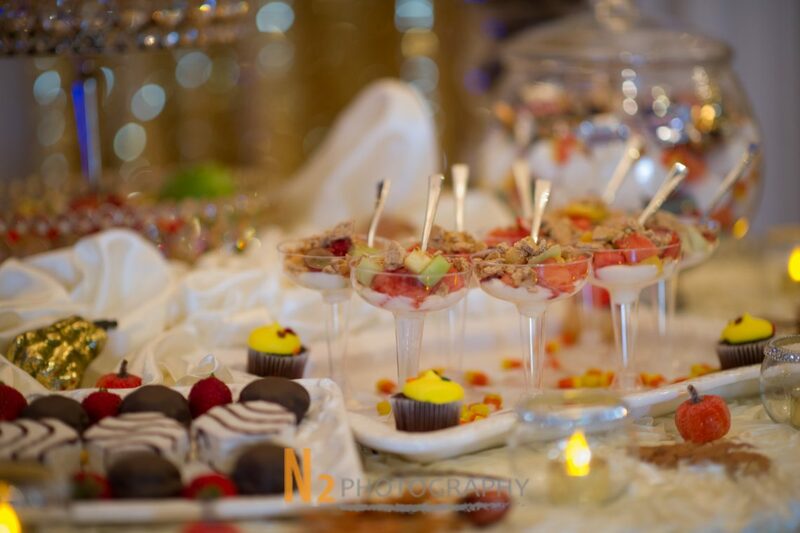 To start planning for your event, give us a call today.